This holiday season, give the gift of luxury. Whether you need a present for your special someone, have a ton of family to buy treats for or even are shopping for a little something for yourself, make it luxurious! This season is all about thoughtful indulgence. We rounded up the best of the best in every category, so feast your eyes on the most stunning gifts that money can buy. Nothing makes a celebration special quite like a bottle of fine champagne. 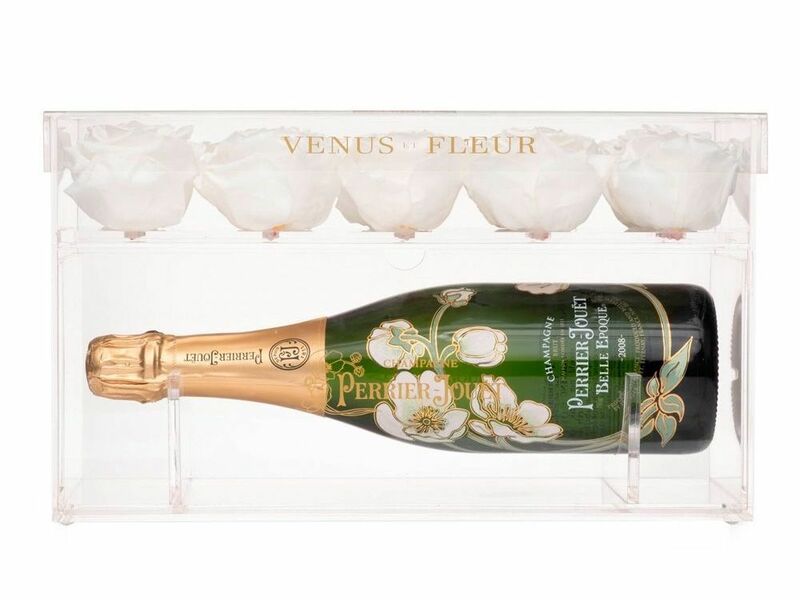 This special collaboration between two renowned luxury brands features a top layer of Venus et Fleur Eternity® Roses, protected by a clear acrylic lid and a bottle of Perrier-Jouët Belle Epoque. Toast the holidays with that special someone with this limited-edition gift. Give a rare and luxurious gift this year: a break from the digital world. Everyone needs a break from their phone and Puzzlelux has the answer. Four exclusive collections of daily paper-and-pencil puzzles luxuriously packaged and delivered each season; Winter, Spring, Summer & Fall. 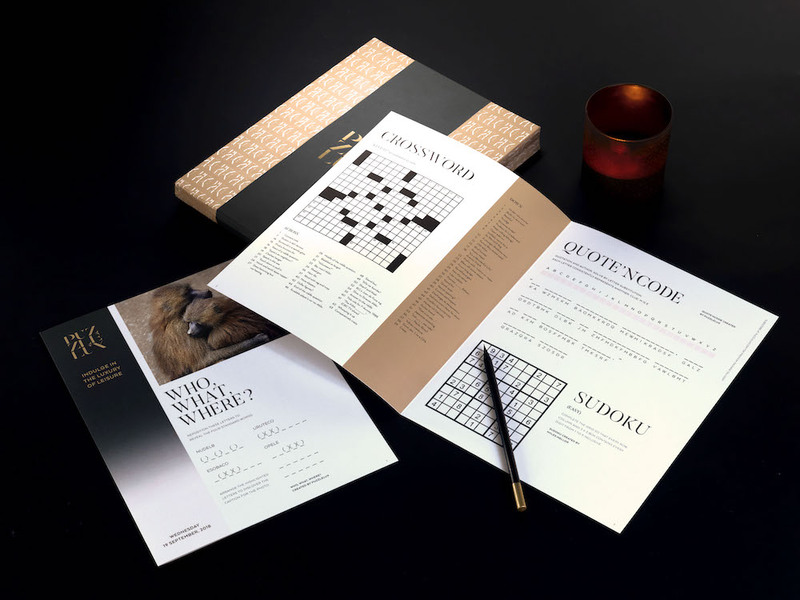 12 months of quality daily Crossword, Sudoku, Word Scramble and Cryptogram puzzles. Bring a little color to your loved ones' lives with Depict, an innovative new way to experience art and transform living spaces through museum quality digital art and photography. 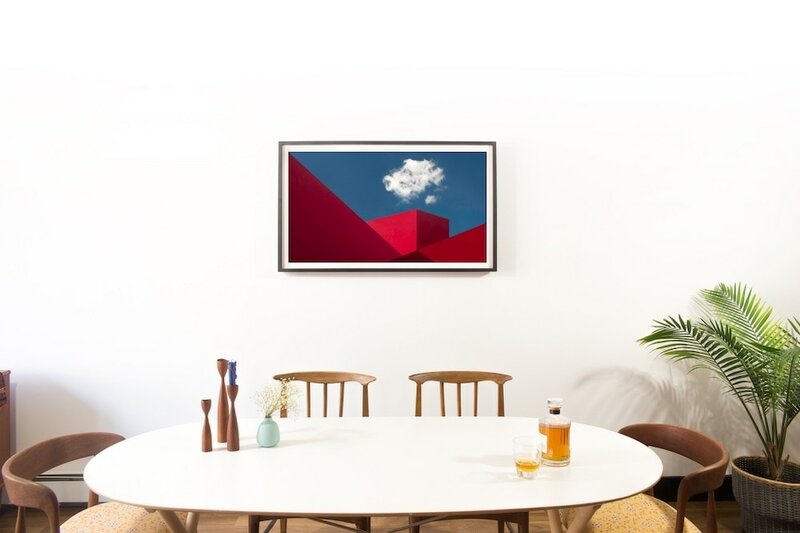 By pairing best-in-class digital technology with exclusively curated artwork, Depict is a new platform for consumers to engage artwork in their everyday lives. This stunning timepiece is sure to be the most sparkly thing under the tree. The 31 mm Oyster Case in 18kt Everose gold with diamond bezel is a truly once in a lifetime gift. 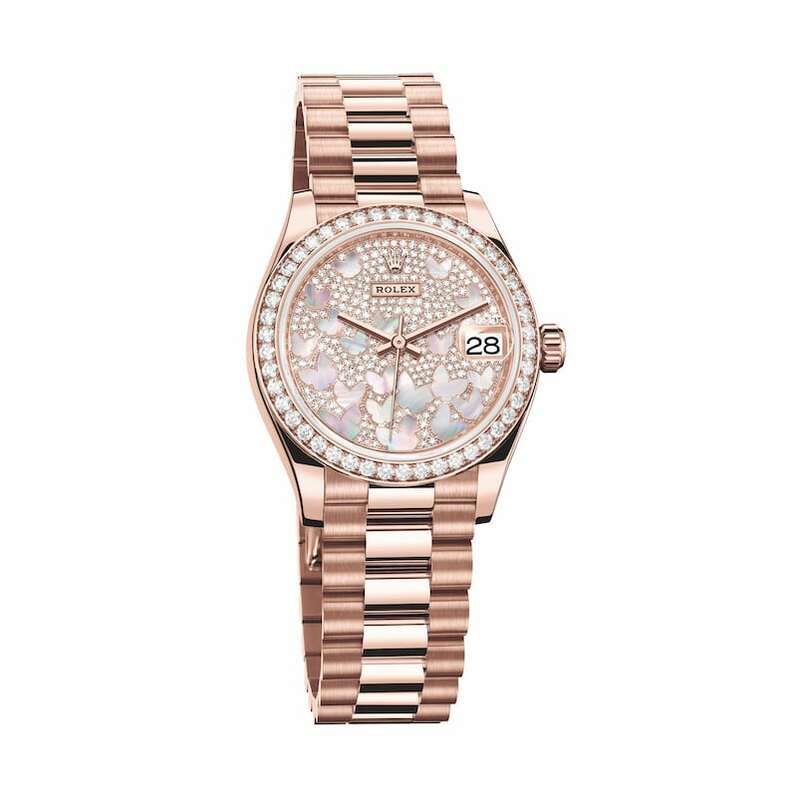 The highlight is the diamond-paved dial with 262 diamonds and inlaid with pink mother-of-pearl butterflies, making it a memorable gift. For the party animal in your life! This fully stocked bar cart includes all of your favorites and is instantly ready for any party or nightcap. You no longer have to wonder what to fill your bar cart with or have an empty bar cart on display. Pernod Ricard USA has all of the answers! 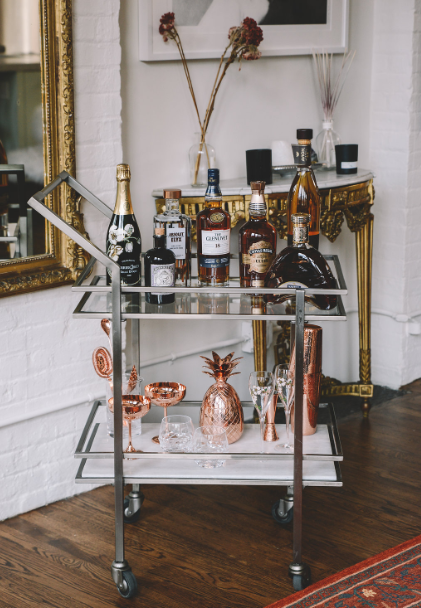 This elegant, luxe bar cart is guaranteed to impress your guests with Pernod Ricard's Prestige collection, crystal glassware, and bartender-approved tools. 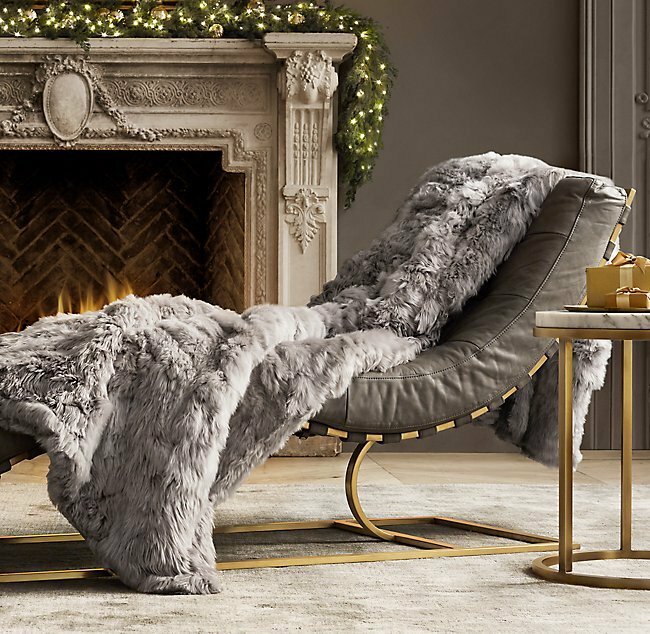 Not only is this a must-have staple to elevate your home decor, but with the holidays around the corner, make sure to get your loved ones what they actually want. During the holiday season, ears should be frosted with sparkles at all times! Invent your own symmetrical or asymmetrical looks with this timeless pair of rhodium-plated earrings, which can also be worn with or without their glamorous earring jackets. 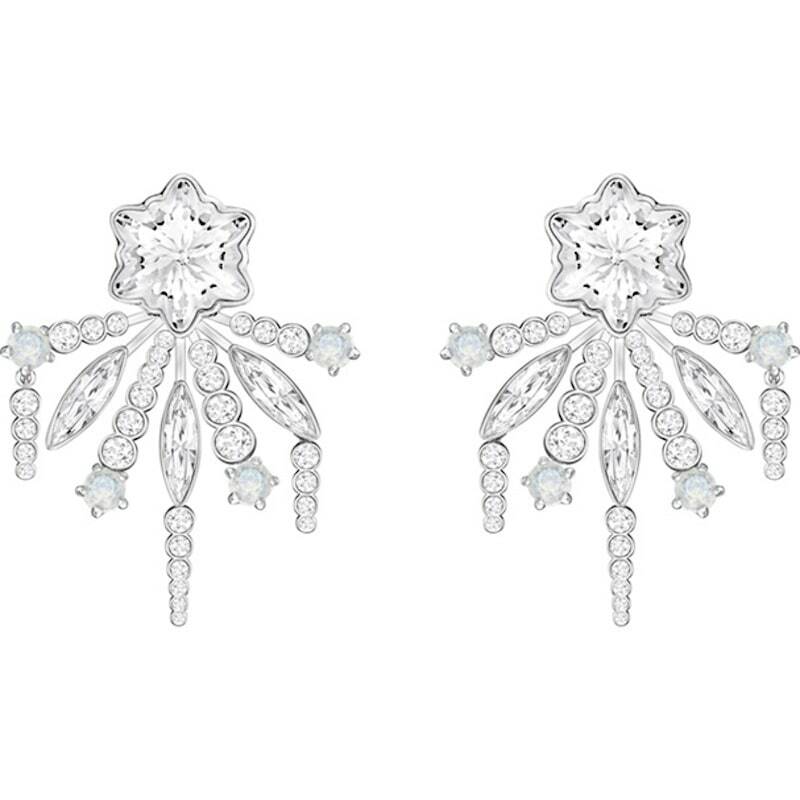 Inspired by a romantic and sparkling winter, they are designed to resemble frozen flowers and leaves: perfect for festive season elegance. Who doesn’t love a dirty martini? Elevate any bar cart with this stunning set of crystal martini glasses. 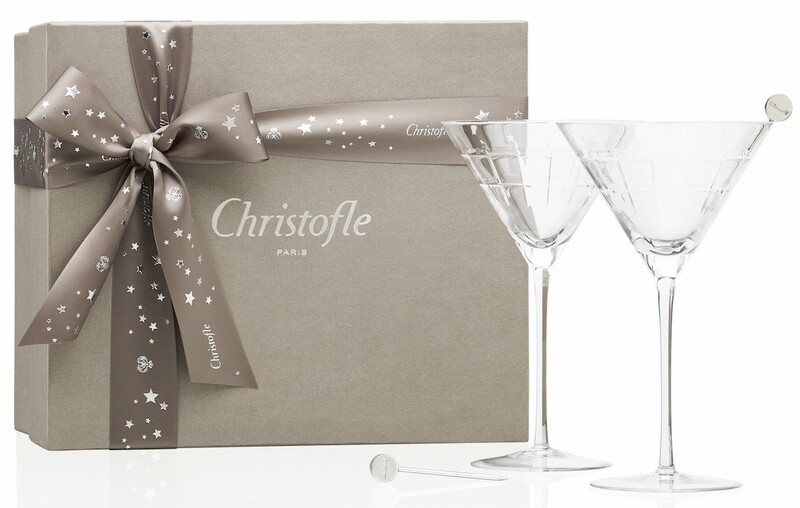 This elegant gift box is composed of two Graphik crystal Martini glasses and two silver-plated cocktail sticks. The glasses are so stunning they are almost too pretty to drink out of... almost. 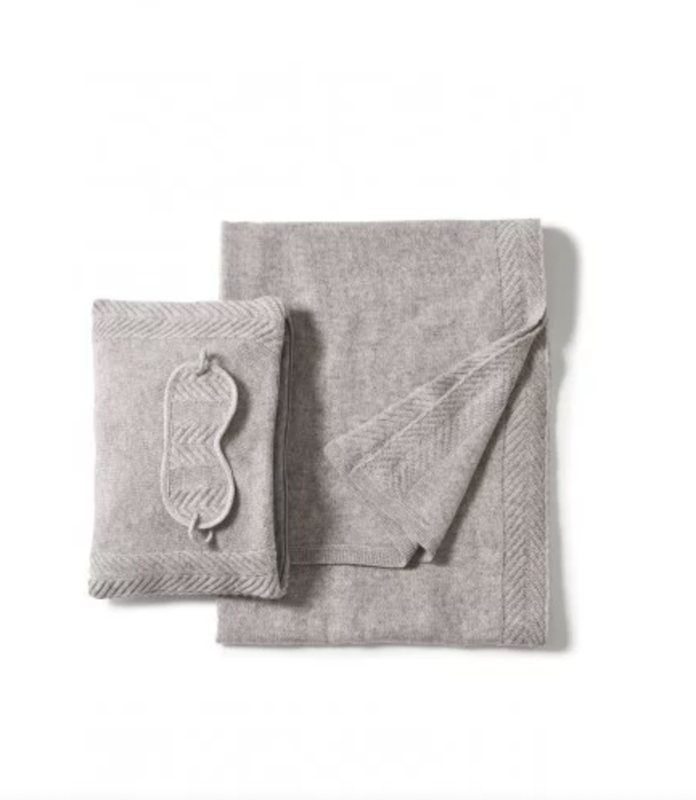 Perfect for the jet-setter, this super luxurious herringbone knit cashmere travel set features a cozy throw, sleep mask, and pillowcase. Gift this to your pal who will be jetting off to Aspen or Tulum. The perfect gift for the beauty junkie! 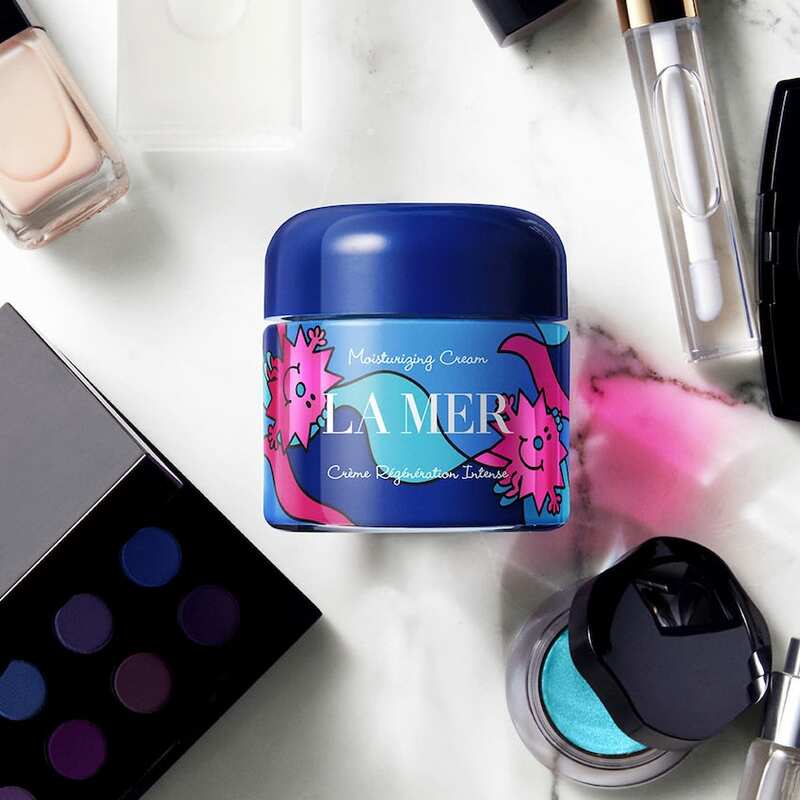 Miracle Broth is at the heart of La Mer and is infused into every treatment in the collection. This elixir is formulated with hand-harvested sea kelp and other nutrients and minerals unlocked via a natural fermentation process. Surging with vital energies, it supports the five facets of natural healing: moisture, regeneration, soothing, smoothing, and radiance—which help to bring skin back to its healthiest state. The limited-edition Little Miss Miracle jar is also hand-filled within eight hours of the créme’s creation. 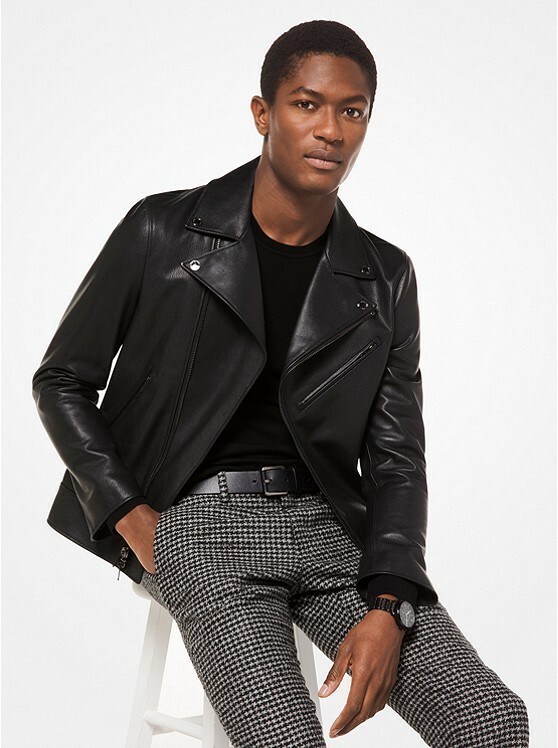 For the trendsetting man in your life, this moto jacket will add a cool, urban sensibility to casual and tailored separates alike. Crafted from grained leather, it features a smooth lining that ensures easy layering over a classic T-shirt. Designed to showcase the exquisite fleece of Suri alpaca, this throw is distinguished by its silky luster. Gossamer soft to the touch, the long, luxurious hair exhibits organic variations in shading and a blissfully deep pile. Tailored from 100% genuine Suri alpaca fleece and ethically sourced and backed in 100% soft microsuede. For the fashionista who is always on the go! Inspired by free spirits, rebels, and dreamers, the aptly named Rogue is a go-anywhere bag in metallic leather finished with a brilliant sheen. 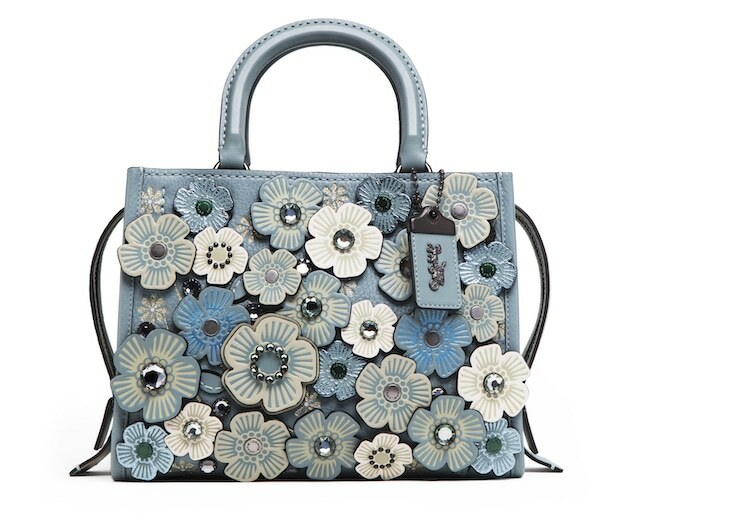 Smaller than the original, the 25 is detailed with Coach's Signature Tea Rose appliqué, an intricate dimensional motif made up of leather blooms, metal hardware, and shimmering crystals.